Because of its anti-inflammatory properties, turmeric is an excellent spice to use in your cooking because it keeps the prostate from becoming inflamed. 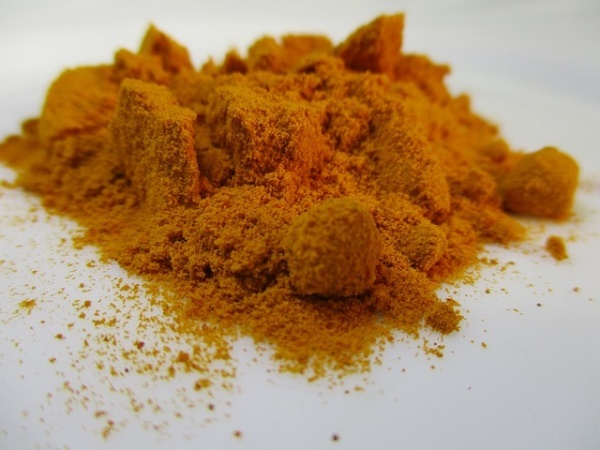 Turmeric contains curcumin, which is what gives it that distinct color and taste. Plus, it serves to weaken and even halt the production of tumor cells, making it a helpful ingredient to incorporate into your diet. Try it in soups or stews for a tasty way to keep prostate cancer at bay. While there is no one thing that can prevent prostate cancer, eating as many foods as possible that have been shown to lower your risk of this disease. The best thing you can do to keep yourself healthy is to eat more healthfully. Minimize unhealthy options in your diet and incorporate these ten foods to maximize your chances of staying cancer-free. Additionally, keep active. If you do not like the gym, go for walks. Find some kind of activity that you enjoy that keeps your body moving. With a healthy diet full of cancer-fighting foods and exercise, you will have a better chance of living a full and healthy life.